What are we about? Doing good business, really damn well. 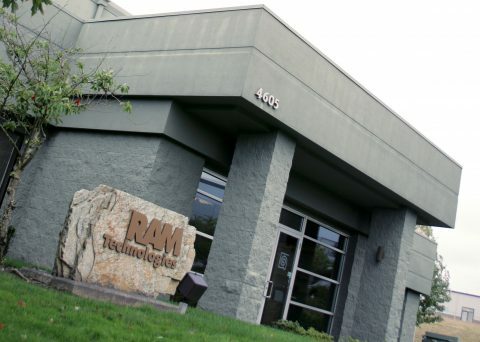 RAM Technologies is a second-generation, family-owned and operated business. We have been growing and enthusiastically serving a diverse pool of global clients since 1982.  Here at RAM, we thrive in a culture of innovation and improvement that drives our standards and capabilities consistently upward. We will get the job done, most likely better than expected, and we will have fun doing it. That’s just what we do. More importantly, however, is how we work—with transparency and a generous spirit of service and partnership. Our team is comprised of experts and go-getters who are also good people. Together we care way more about doing good work than about the next big sale. We are located in the ferry town of Mukilteo, WA in the beautiful Pacific Northwest. Come and see us!